Fresh from his studies in the UK, Maren, the protagonist of Ibadan: The Penkelemes Years, and Wole Soyinka's alter ego, takes a job at the University of Ibadan. Maren soon begins to feel an acute sense of outrage at injustices for which he will inevitably be at loggerheads with the authorities. 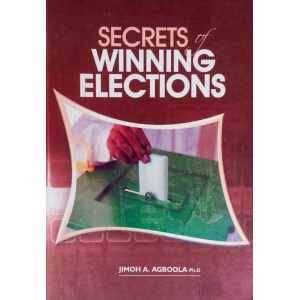 Before long, he is drawn into the unfolding political maelstrom of the Western Region. 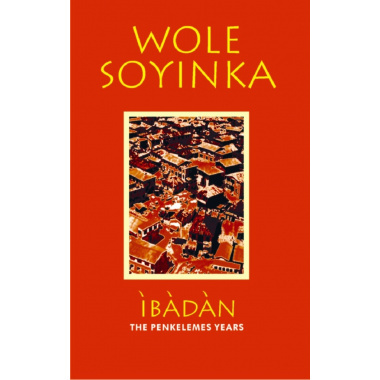 Linking events – national and international – over a 20-year period, and personal experiences, this third volume of Wole Soyinka's memoirs is a wonderful parlay of 'faction', to produce a vividly compelling autobiography.